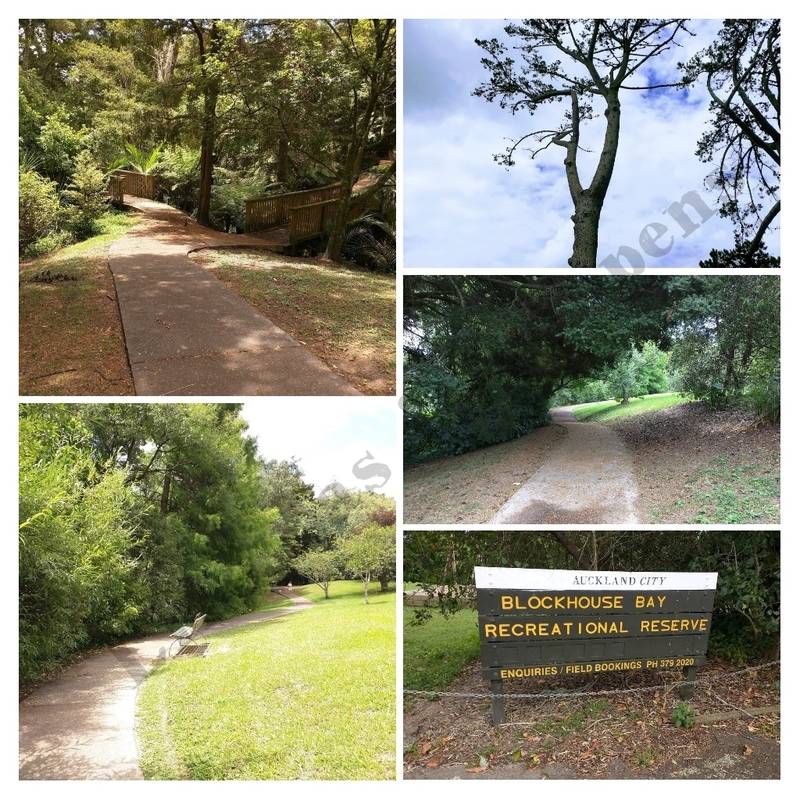 A beautiful reserve with couple of playground and children’s play areas. A quiet and peaceful place. Well maintained reserve and feeling happy coming here.